Isn’t it a good thing we live in Florida? Puxatawny Phil did see his shadow and not there’s 6 more weeks of winter!!!!!!! This past week we finished our Chapter 11 texts. Unfortunately, I only have 3 members of my “300 Club” to have breakfast with this time around. I hope that next time the number will increase. I’m happy to give the students who work hard a nice respite from the cafeteria one morning. The students also had two strange scheduled days again this past week. We had Winter Diagnostic testing and yesterday was “take your child to work day” so my classes had very few students. For those of you who brought your child to work, I hope you had fun. We played with puppets and the students wrote scripts for the puppets to act out. Interesting was a word I would use to describe what came out of their heads. In fact, I’m still laughing. This week we will be working on Chapter 10. I know I did 11 beforehand but I felt, to me, it made more sense to do it this way. This chapter is all about character analysis. We depict each nuance of a character and assign attributes to them. I’ve touched on this topic many times over the past few months and I’ve seen many students apply this to their presentations in class. This chapter will enhance what we’ve already learned and build upon the initial foundation that was set. 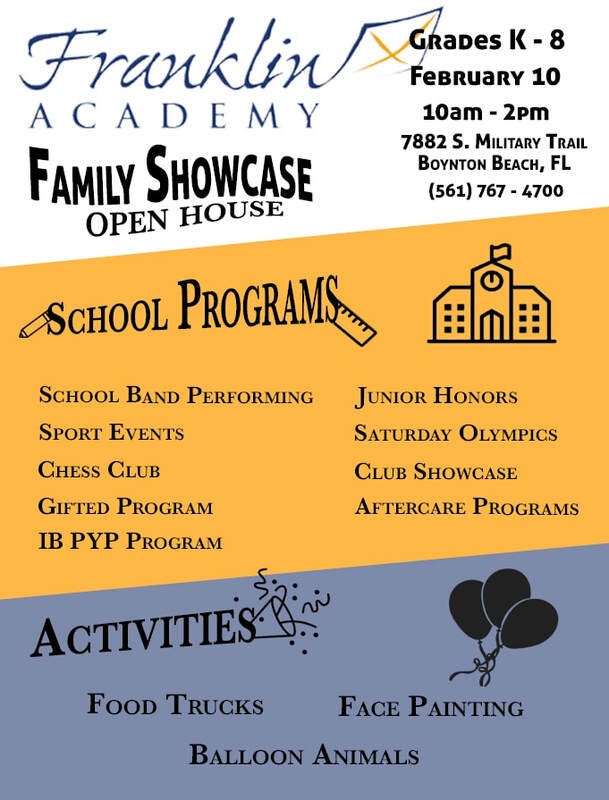 I am including information on this week’s post regarding the upcoming Family Showcase that is scheduled for next Saturday, February 10th. About 20 of my students will be performing musical numbers. They’ve been staying with me and rehearsing. Next week, instead of just 2 days, I will be needing them all 5 days after school. It is imperative that they perfect their performance so that they feel comfortable when they show the public what they’ve been working on. 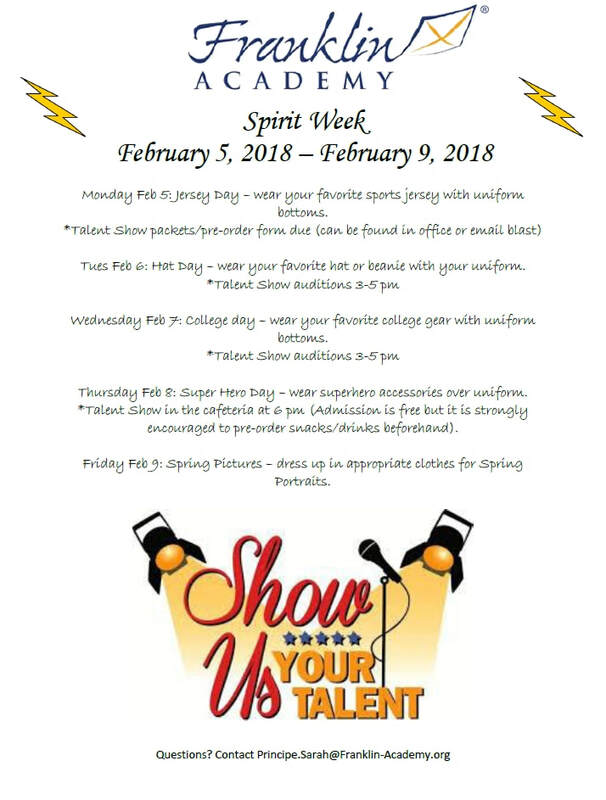 Next week is also “Spirit Week”. We love when our students participate in this fun event as well. Information on this is also included in this posting. Please review both and make it a point to be a part of the festivities surrounding all this fun stuff.